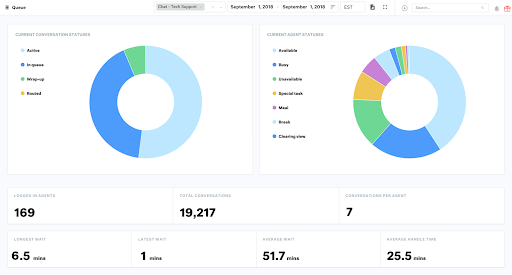 Last quarter we announced that our integration with Amazon Connect was going to revolutionize your contact center. Why? 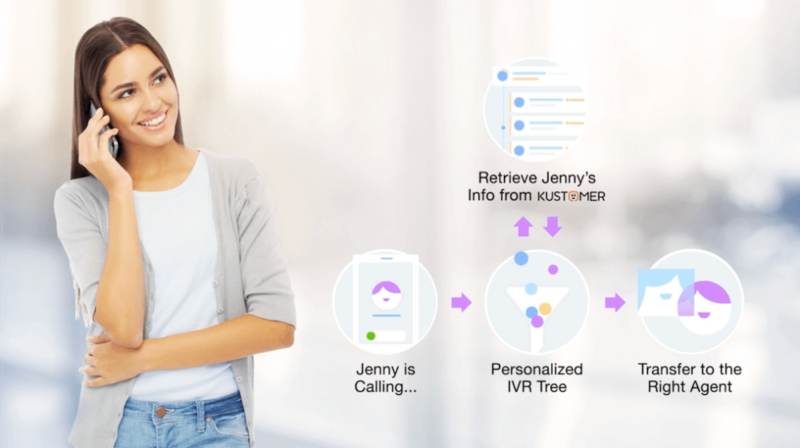 The powerful voice integration and personalized IVR trees let agents massively increase their efficiency, streamline service, and stay in a single screen while answering calls on Kustomer’s single timeline view. Now we’re excited to say that several of our friends, including Ring and Stella & Dot, are already using the integration to deliver next-level, omnichannel support experiences within the Kustomer platform. That’s why our partners at Amazon Web Services have invited Kustomer VP of Product Peter Johnson to present about the integration during Enterprise Connect in Orlando. 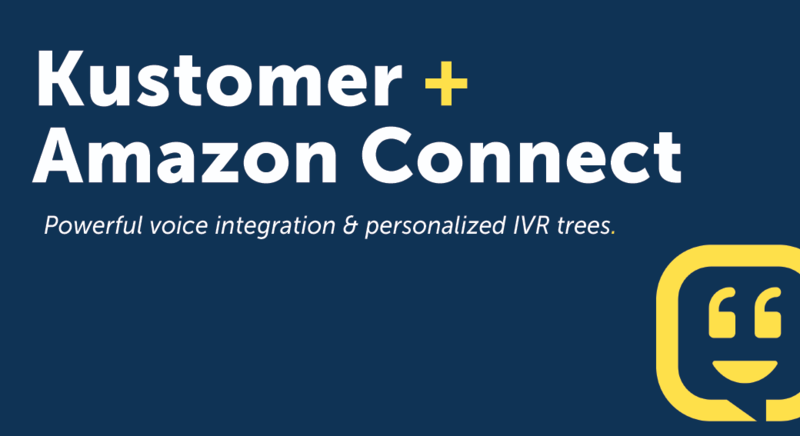 Personalized IVR trees: Your IVRs can be personalized based on “data dips” into all the information you have stored in Kustomer, creating a tailored experience for every customer who calls. Faster service with multi-channel routing and queueing: Amazon Connect fully syncs with Kustomer’s routing engine, so it’s easier than ever to manage your team’s workload across channels. 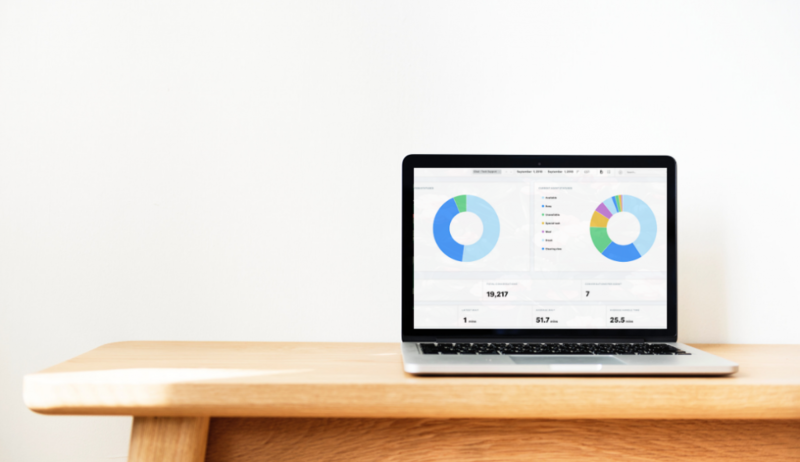 In-depth dashboards give you all the data you need on wait and call times, queues and workforce so you can optimize your organization for peak effectiveness. 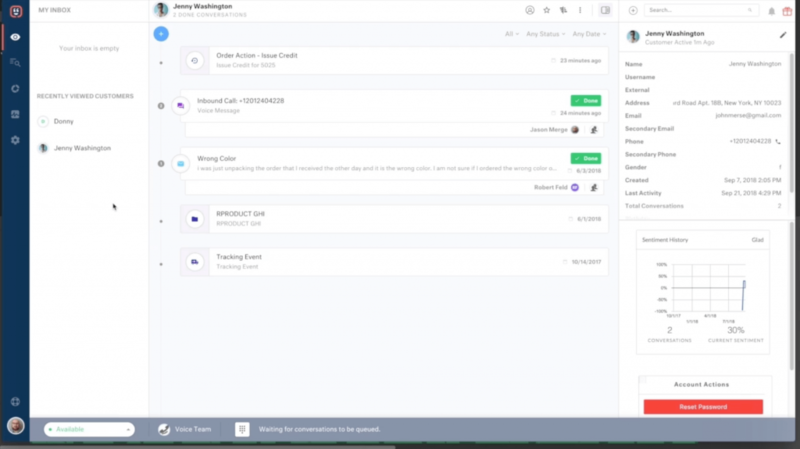 Connect customers and agents across channels in a single platform: When a new call is received or initiated, the Customer Timeline pops up with the entire customer history of interactions and conversations across channels — no additional customer wait time because of tabs to click through or new tickets to open. 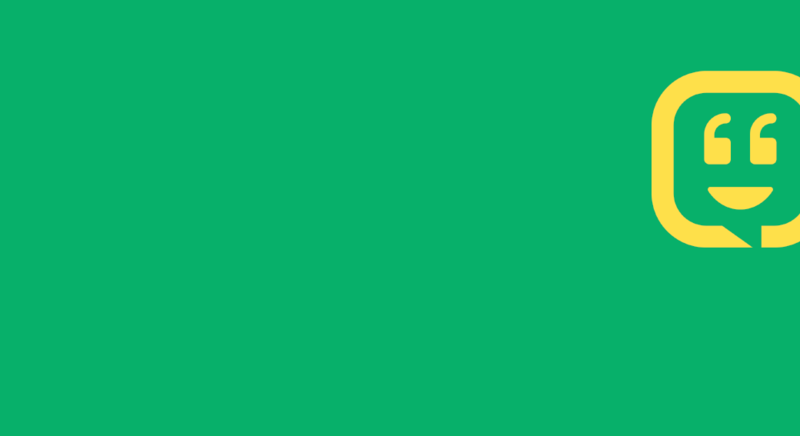 Come meet us at Enterprise Connect; we’re presenting at Amazon booth #2106 on Tuesday 3/19 from 5:40-6:00 PM EST!